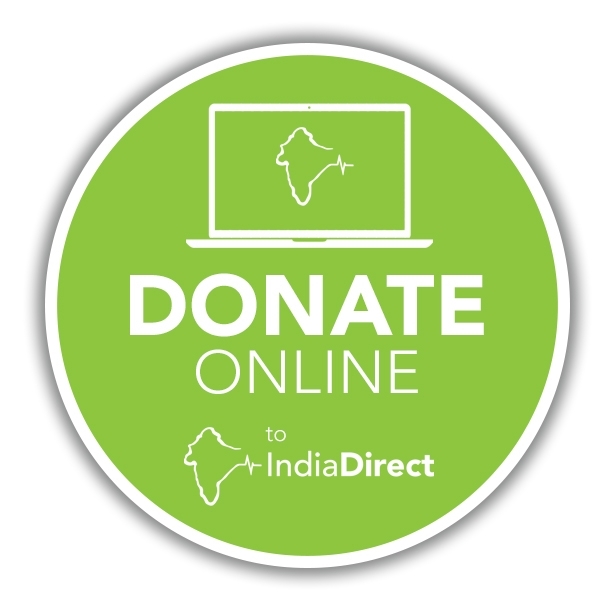 Could you regularly donate to India Direct? India Direct supports people who are in need, regardless of their religion or background. Our sponsorship programmes offer people a new life with the potential to improve their standard of living and ease concerns about the welfare of their children. Giving a regular donation also provides India Direct with a more predictable income. It means we can plan more effectively for the care of all the children, and can support more children. However, we value all our supporters and all donations are gratefully received. 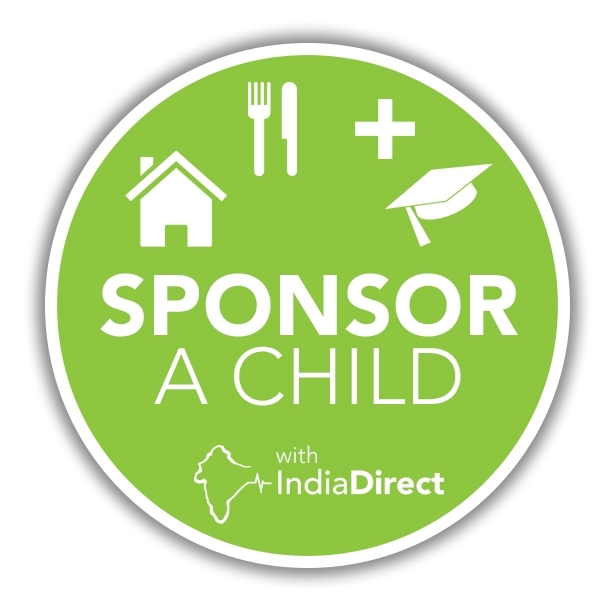 We offer three different forms of sponsorship, all of which contribute to the success of India Direct’s projects. Our most popular form of donation is child sponsorship, as we find that many people like to connect with a particular child at one of our homes. Click any button to find out more about that programme. Sponsoring a child is the greatest gift you can give them. You will be linked to an individual child so you can see the lasting effects your support can bring on their education, health and life. 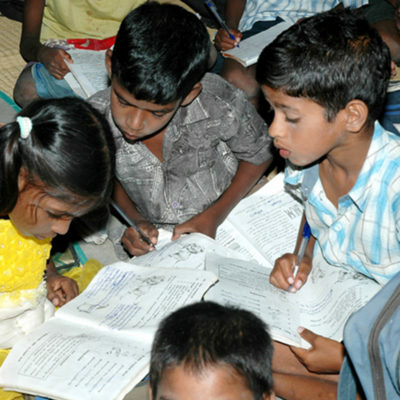 You will find out what brought your sponsored child to Bethel or Joy, and see them thrive in the care of India Direct. Sponsoring our Children’s Homes means you help ensure that all the children in our care have a safe, happy and well-maintained place to grow up where their chances in life can be much improved. Our monthly running costs are around £6000+ so we greatly value all donations. We support a small number of widows and families within the community either on a regular basis or sometimes with a small one-off grant. A sewing machine, livestock or a small income supplement might enable a family to stay together. 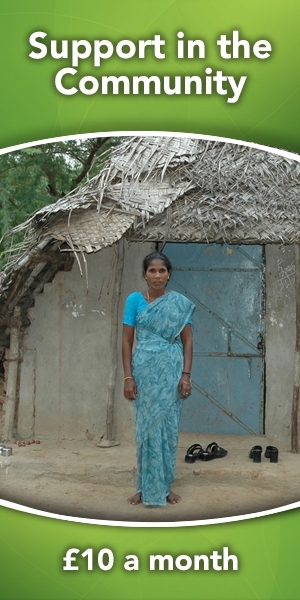 Alternatively, regular support can help prevent a widow living in poverty and protect her from harm. We’re glad you’ve decided to donate towards one of our sponsorship programmes in India. Every monthly donation contributes significantly towards our work in India, and every penny directly changes lives – we spend none of your donation on UK admin, advertising or wages. The charity is run by volunteers who, like you, want their work and donations to make the biggest difference it can! £10 per month – ‘Support in the Community’ – supports a widow living near Joy. £20 per month – ‘Children’s Home Sponsor’ – providing money for general child support. You can now set up your monthly donation online. Please click below to begin the sponsorship process. We’ll be in touch shortly after you send us the form letting you know more details about your donation. Alternatively, contact us if you want more information or have a specific interest in what your donation goes towards. Want to find out more about donating monthly? We’re more than happy to discuss our range of sponsorship options and how your monthly donation could help us with you. If you have any questions or queries, then please contact us!